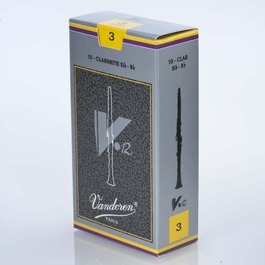 V12 reeds have a thicker tip and longer pallet that results in a deeper, richer sound with body to the attack. This cut is a favorite among clarinetists world-wide. Box of 10.